The Dreamliner fleet which now exclusively operates the airline’s services between Singapore and Auckland, is fitted with Air New Zealand’s award-winning inflight products, giving passengers a chance to experience the airline’s unique brand of Kiwi hospitality from the moment they step on board. The Dreamliner also boasts an innovative touch screen inflight entertainment system with over 2,000 hours of content including the latest movies, box sets, games and music. Other new and interactive features include “Seat Chat”, an instant messaging system available on board. In addition, passengers can also order their own food and beverage or send a message to the crew directly from their inflight entertainment screen. 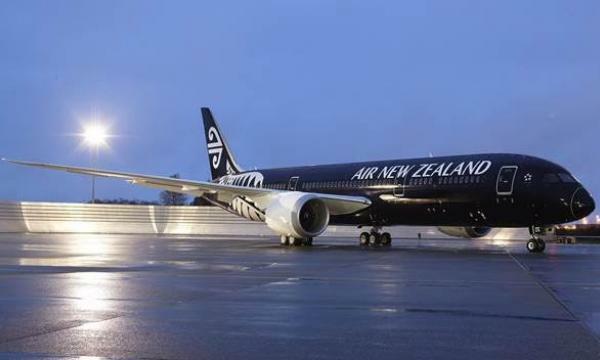 To celebrate the launch of the new aircraft on this route, Air New Zealand is offering a special roundtrip Economy class fare from Singapore to Auckland for S$1,099. Customers can also get an additional S$100 off the tickets by using the promo code AIRNZ100 (offer available from 17 November - 29 November 2015). The airline has also rolled out a new interactive virtual tour of the aircraft to showcase its unique onboard features. At the end of the tour, participants can submit their details via Facebook for a chance to win a trip to New Zealand and other prizes.